Abrasive Garnet is a type of mineral that is produced from naturally occurring almandite garnet. 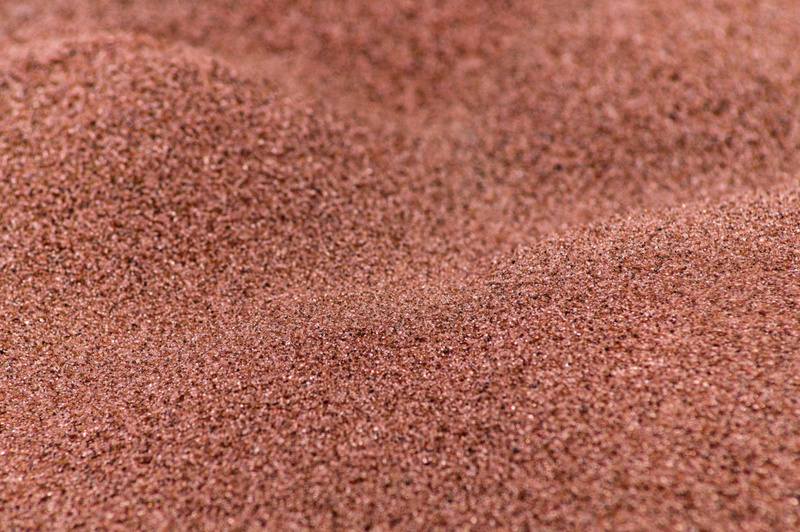 The right way of producing abrasive garnet is by processing beach sand and grading to exact specification. While having low free silica, Abrasive Garnet is widely used in sand/grit blasting and nowadays widely used for water jet cutting. Garnets are cost-effective, environmentally and operator friendly as compare to silica sands and minerals slag and thus it provides a white metal finish. Low friability permit garnet to get recycle for up to 5-8 times and high density ensures fast blasting speeds. 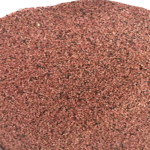 Palash International, one of the best Abrasive Garnet Manufacturers, Suppliers, Exporters in Indiawill supply fine, medium and harsh Abrasive garnet for different modern applications. Fine grains of Abrasive Garnet are best recommended for blast cleaning applications. 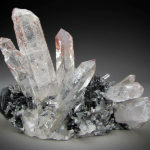 Some of the Industrial minerals are natural almandine that is best known for its natural hardness, flexibility and lends itself to high performance during blasting. Garnet is steadily replacing other blasting media because of its environment friendly and reusable feature. Coarser grains in Garnets are used in variety of filtration applications that include industrial waste water treatment and commercial water filtration. Abrasive Garnet are more cost effective alternative for filtering water beds as it reset the filter bed more rapidly after the back-flushed of bed. The benefit of being chemically inert, result in recycling water treatment medium for longer production. 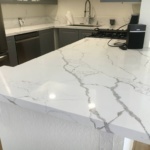 The Garnet is well known for it high specific gravity, durability and consistent grading, that is very essential for water treatment and filtration. Abrasive grains present in Abrasive garnet are highly useful for coating abrasives that are also used for coating of metal, wood and also for other coating purposes. Abrasive paper that are made out of abrasive grains are widely used for the surface preparation application for painting and removing corrosion paticles by giving new life to surface preparation.